VCWPD operates and maintains flood control facilities that have been constructed by the District, or by others and transferred to the District. Routine maintenance is conducted periodically on all District facilities to ensure proper operations. 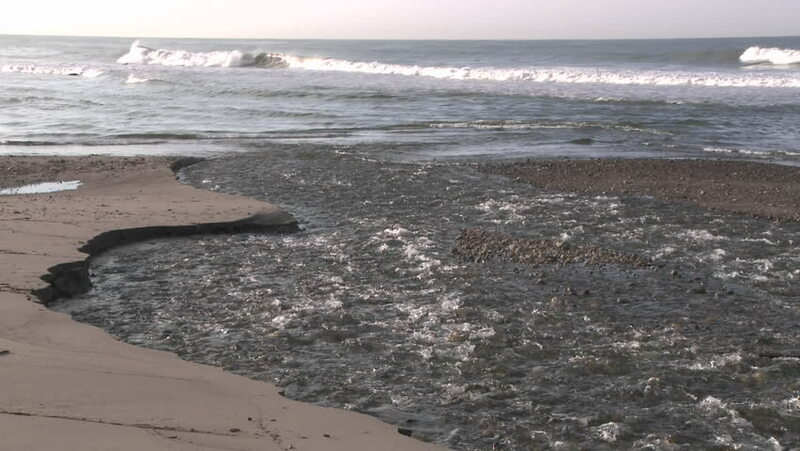 Maintenance typically involves removal of sediment and vegetation to restore the original design conveyance or flow capacity of flood control channels or the storage capacity of flood or debris basins. The District maintains 40 dams or debris basins strategically placed to capture or remove sediment from channels that have the potential to cause downstream flooding of residential or commercial areas. Additional (non-scheduled) storm-related maintenance is conducted on an as-needed basis, usually during emergency conditions, to protect life and property. Karl Novak, P.E. is the Deputy Director who manages and oversees the Operations and Maintenance Division for the District. 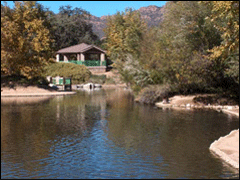 The Ventura River Watershed (Zone 1) includes the cities and communities of Ojai, Ventura, Oak View, Casitas Springs, Live Oak Acres, and Meiners Oaks. 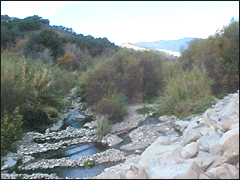 Major drainages are the Ventura River, San Antonio Creek, and various tributaries draining the Ojai Valley. The Santa Clara Watershed (Zone 2) covers the following cities and communities: Piru, Fillmore, Santa Paula, Ventura, El Rio, Saticoy, Oxnard, Port Hueneme and Nyeland Acres. 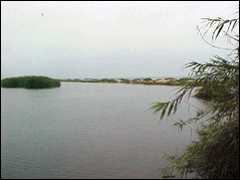 Major or significant drainage channels are the Santa Clara River and its tributaries and various Oxnard Plain drains. The Calleguas Creek Watershed (Zone 3) encompasses the following cities and communities: Simi Valley, Moorpark, Camarillo, Thousand Oaks, Newbury Park and Somis. Major creeks and streams are the Arroyo Conejo, Arroyo Simi, Santa Rosa Creek, Conejo Creek, Arroyo Las Posas, Calleguas Creek and Revolon Slough. 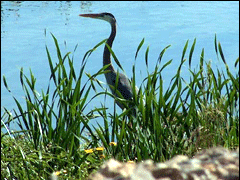 The Malibu and Potrero Creeks Watershed (Zone 4-South) comprise primarily the city and community of Westlake Village, with major drainages being Potrero Creek and Medea Creek (plus some headwater tributaries of Malibu Creek). 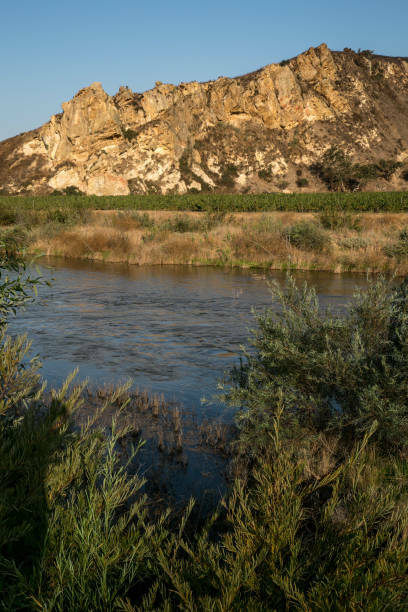 The Cuyama River (Zone 4-North) is the major drainage area for the northwest portion of Ventura County, and essentially involves the headwaters of the Cuyama River and a few initial tributaries of that long and significant stream system that passes through at least four California Counties as it winds toward the Pacific Ocean.